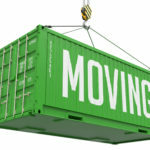 We are an international moving company who understands that you’re not just moving your furniture from one place to another. You’re moving from your comfortable Boston home to a foreign country that has different customs and may be a different language. Neighborhood Parcel will ease the pain: We provide customs clearance, flexible storage options, and repackaging service. With everything you have to think about for your next move, you should live the worrying to us. Because we have the experience to moves people to over 220 world destinations, we made the process simple. With one point of contact to guide you from sophisticated online tracking of your move, we have you covered, every step of the way. 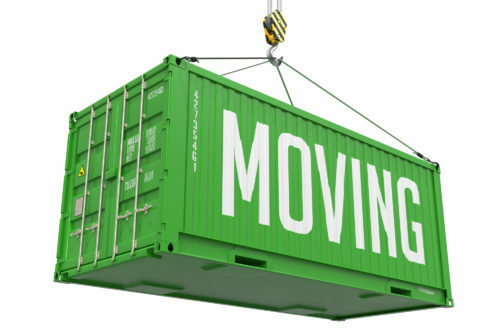 Great Mover for International service and relocation. My company uses them all the time to reloacte staff overseas. 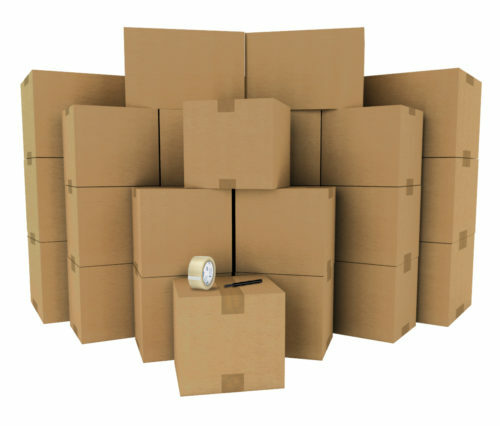 They can package your household furniture and ship it by ocean or Air overseas. They are super friendly and they take their time to package your furniture and artwork so it arrives safely. I highlky recommend this mover for all my Boston MA peeps.